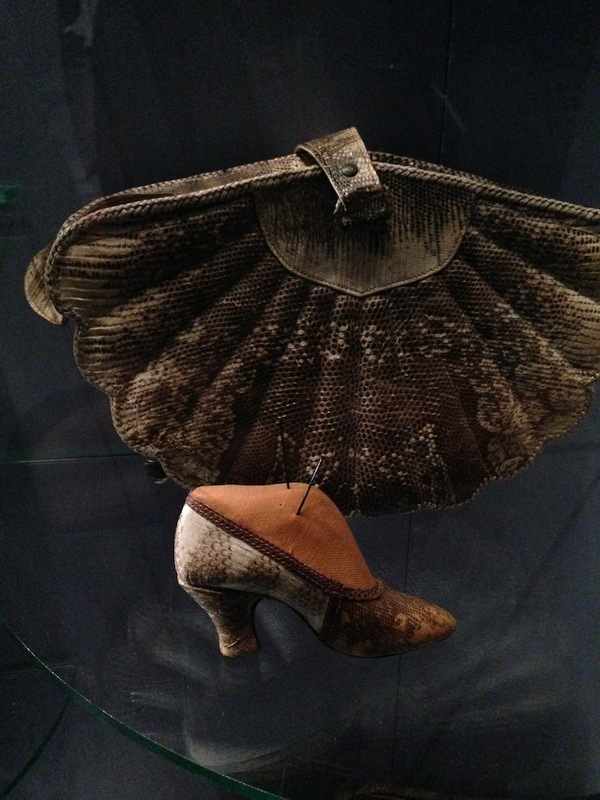 Hidden away behind leafy trees in a lovely old canal-side house in Amsterdam lies the Tassen Museum Hendrikje – Museum of Bags and Purses with three floors of the most interesting and divine handbags! 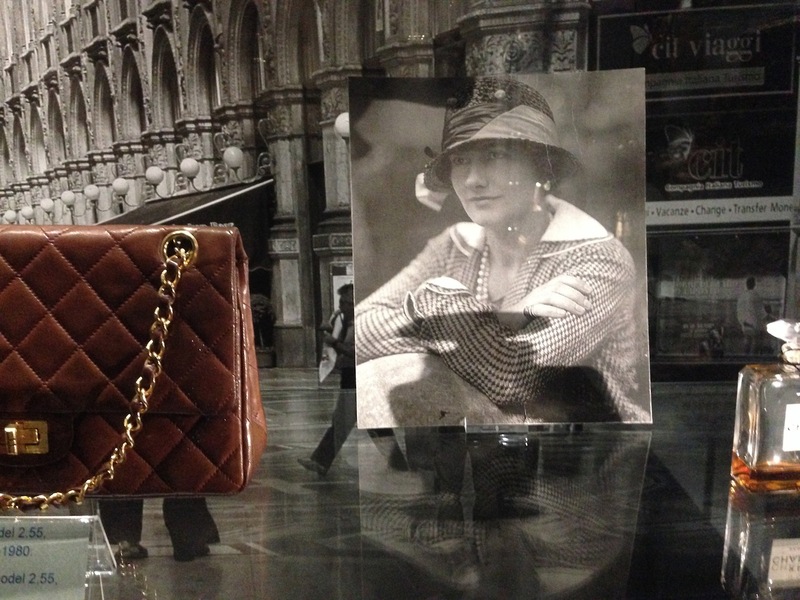 The Museum of Bags and Purses is the only one in Europe and is the largest in the world – and what an absolute treat to meander from floor to floor admiring the ever-changing exhibits. It all began with Hendrikje and Heinz Ivo’s passion for collecting bags and over a period of thirty years has now grown to more than 4000 bags, purses, pouches, suitcases and other accessories. The building houses three exhibition rooms which includes a ‘travelling’ exhibition, two lovely period rooms for receptions and a museum-café along with a museum shop with special designer-bags. 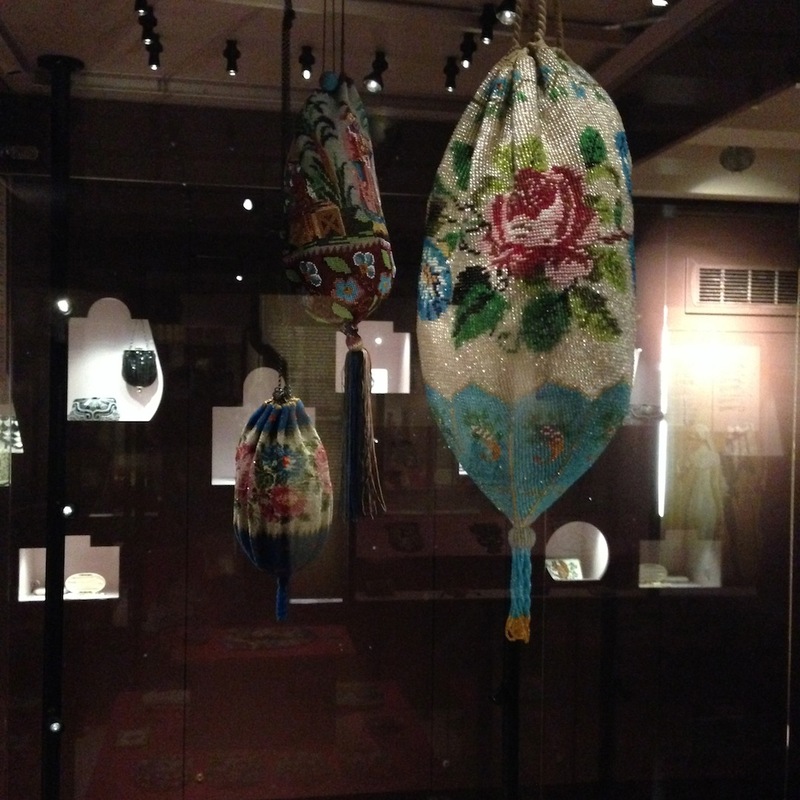 The top floor houses the bags dating from the 16th-19th centuries and showcases a lovely collection of beaded bags – the very first bag I purchased in my collection was one very similar to these. 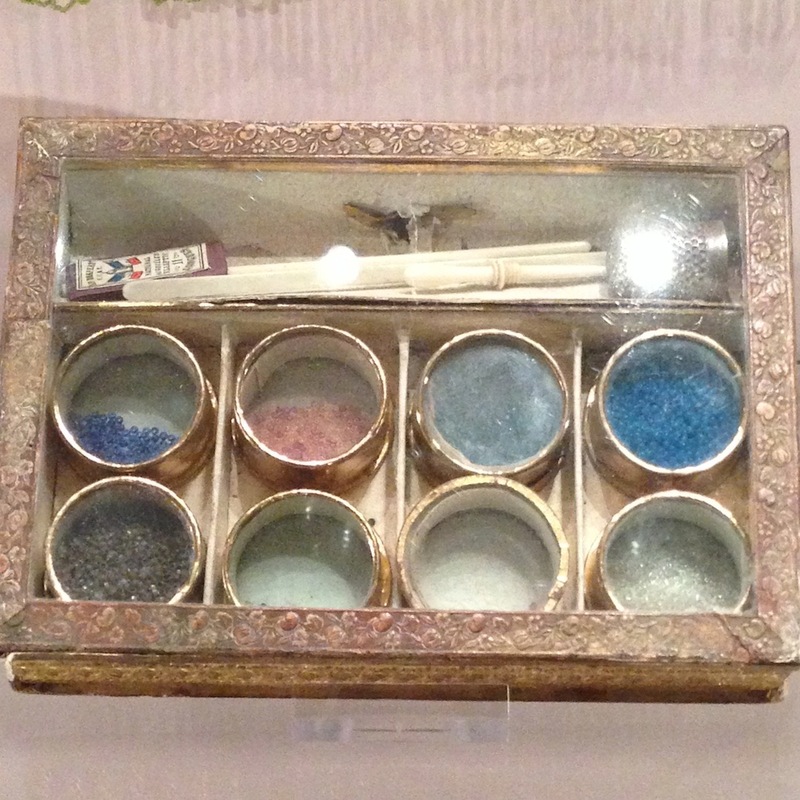 I loved this little box that they would have carried with all their beads and implements. 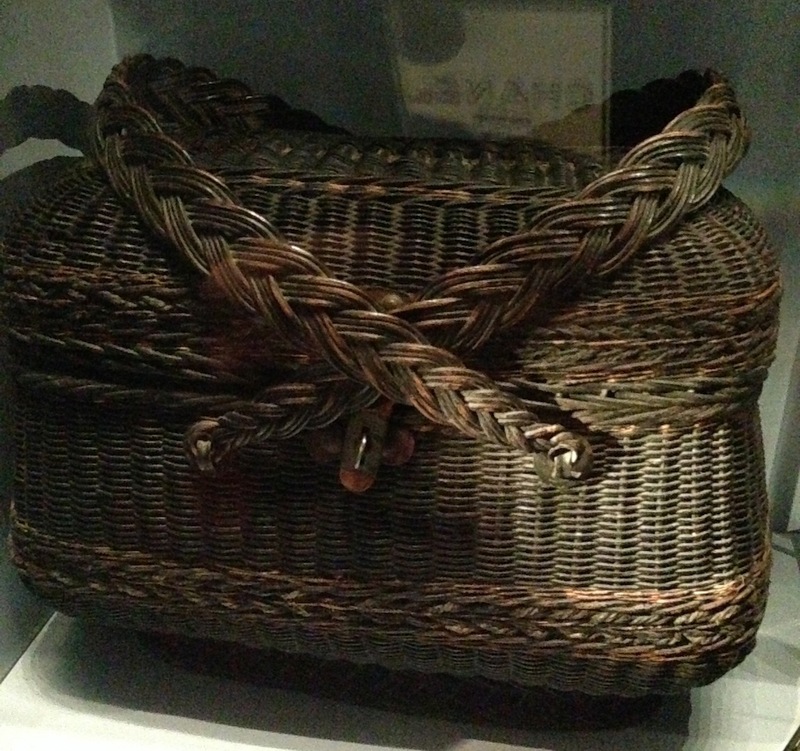 Handbags were made with techniques like crocheting, embroidery, knitting, weaving and lacework. 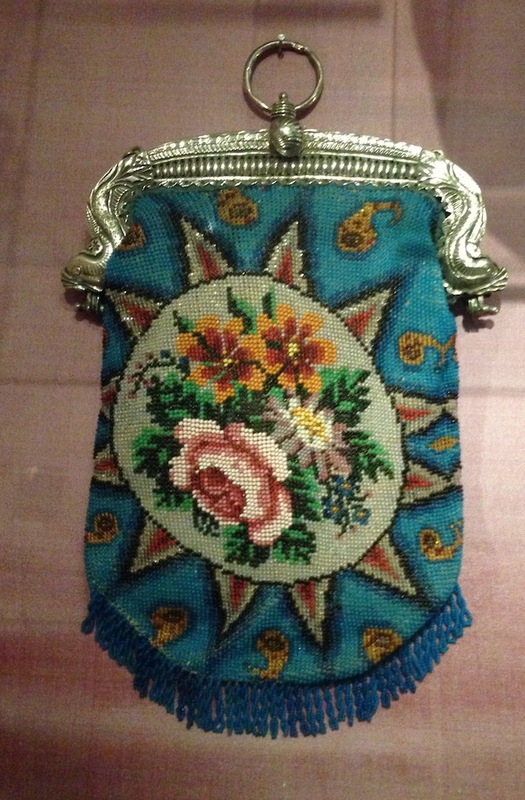 This is an exquisite example of an embroidered bag. A very rare example from the museum is this beautiful green leather wallet which has been embroidered with gilt silver thread. 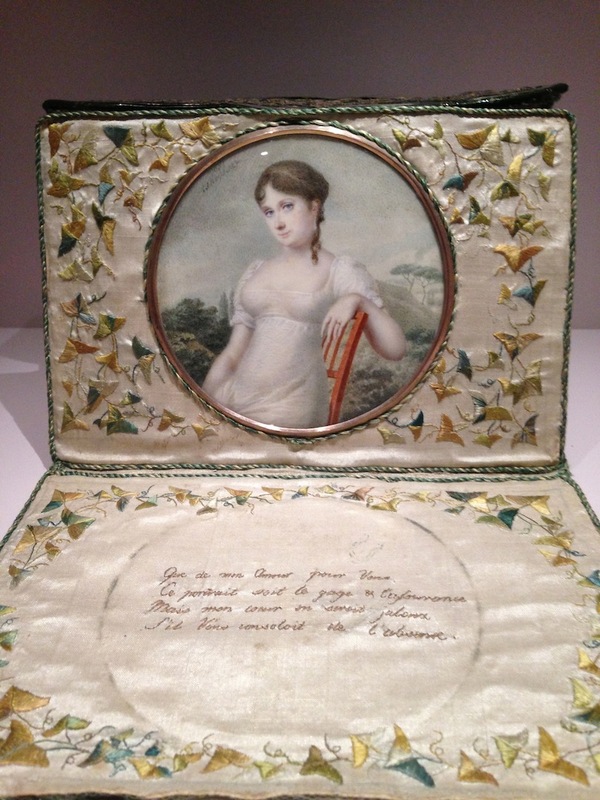 The portrait was painted in 1806 and the young lady embroidered the love poem probably as a gift to her loved one. 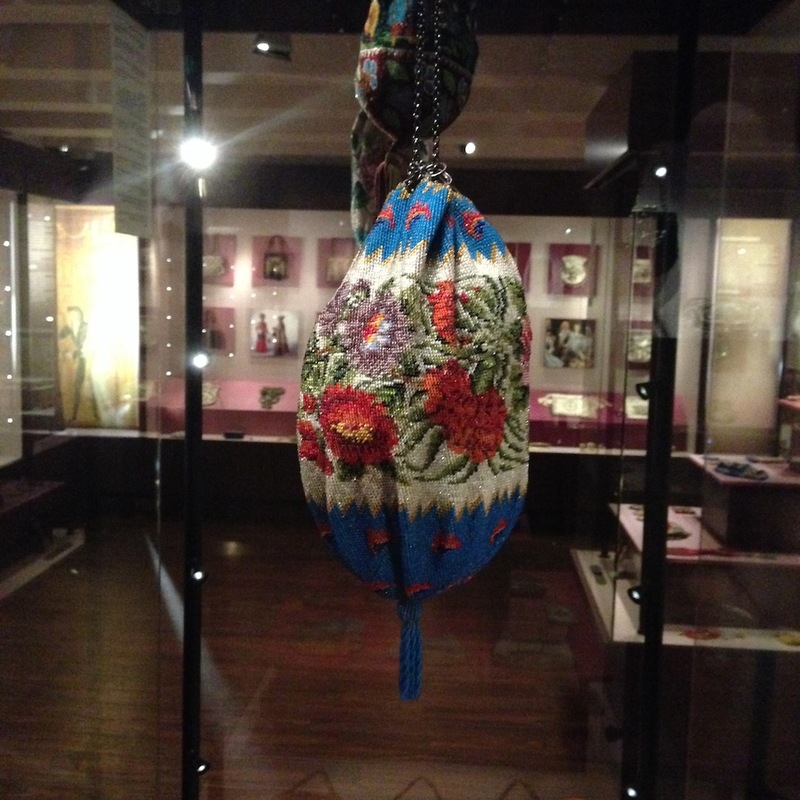 The museum’s oldest bag in the collection is a man’s goat leather bag with 18 secret pockets from the 16th century. 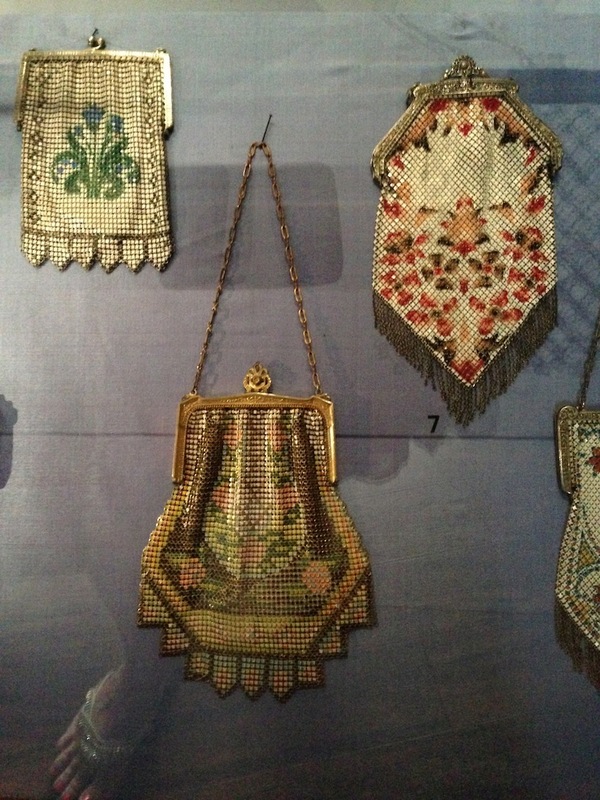 From the end of the 19th century mesh bags became very popular. They were often made of silver and were expensive to make as the rings (or plates) were attached to each other one by one. The United States and Germany were major producers but thankfully from 1909 they became much cheaper due to the invention of a machine to manufacture the mesh. You have probably heard of Whiting & Davis (USA) who became the most well know company to produce these. 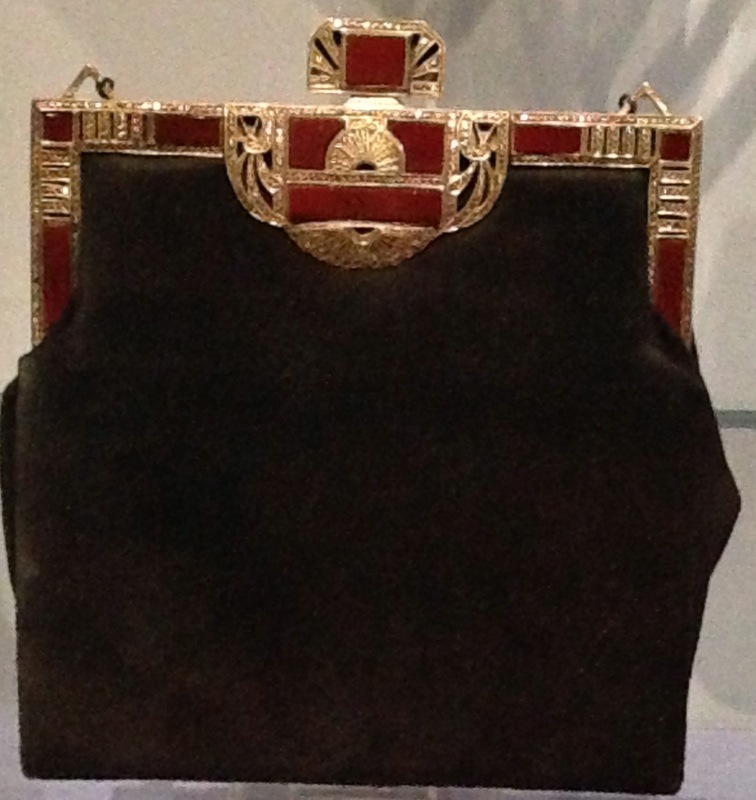 Art Deco bags in the 1920′s and 30′s featured geometric shapes and very bright primary colours, especially red, black and silver. There are so many fine examples of handbags from every well-known couturier and handbag designer that it is hard just to feature a few. Different types of leather have been used to produce handbags and leather is one of the oldest materials used by man. The museum’s very informative display boards tell me that “all skins, even those of fish can be turned into leather. The skins of cows, goats, sheep and pigs are mainly used. For luxury leather goods the skins of snakes, crocodiles, ostriches, lizards, armadillos, toads and leopards are also used” Thankfully, of course nowadays there are very strict rules on the manufacture of using certain animal skins in bag production. 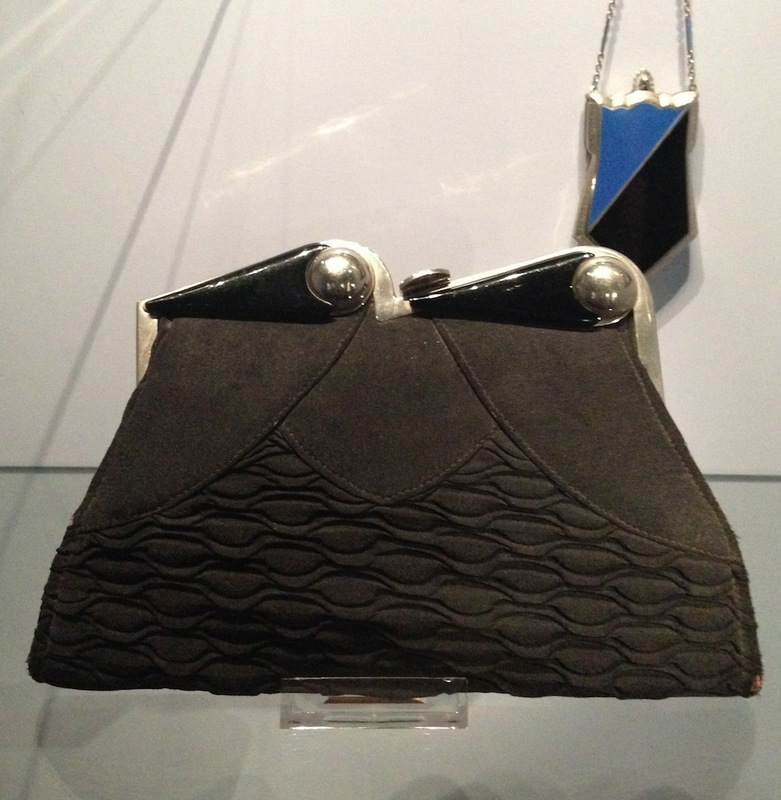 From the 1950′s plastic handbags dominated the fashion scene. The box-shaped are made from hard plastic – Lucite (Perspex or Plexiglas) or decorated with strass (a flint glass with high lead content used to imitate gemstones). 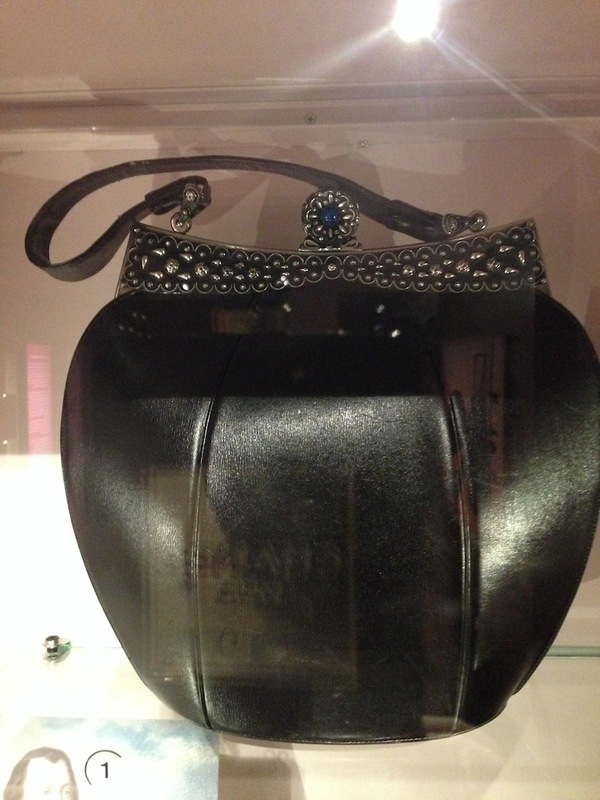 Worn by every movie star on the red carpet in the 1950s these bags are very collectable today. I was delighted to see one of these as I have one as well – I always thought it a good knitting basket but they are called Railway baskets and from 1870 were popular for holding shopping, needlework or lunch! 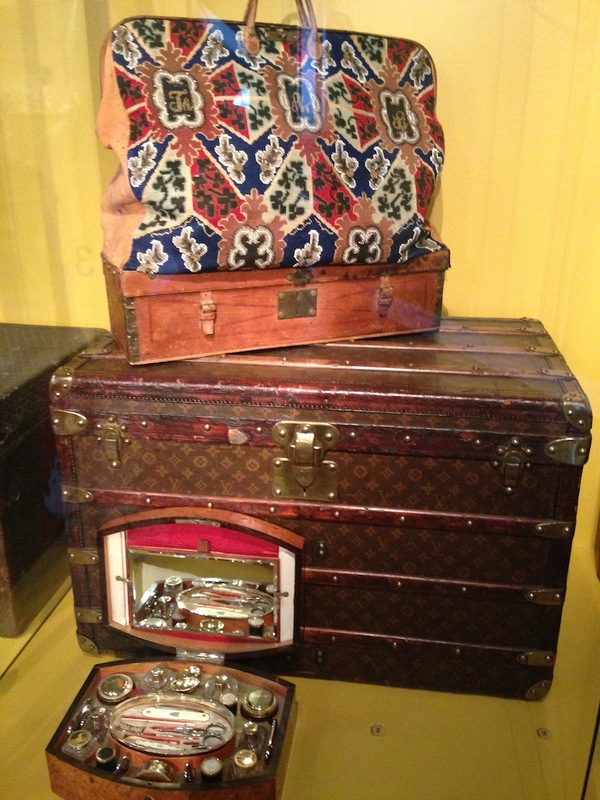 Moving from horse-drawn carriages to steam trains and ships saw the arrival of an assortment of bags and suitcases for the traveller. 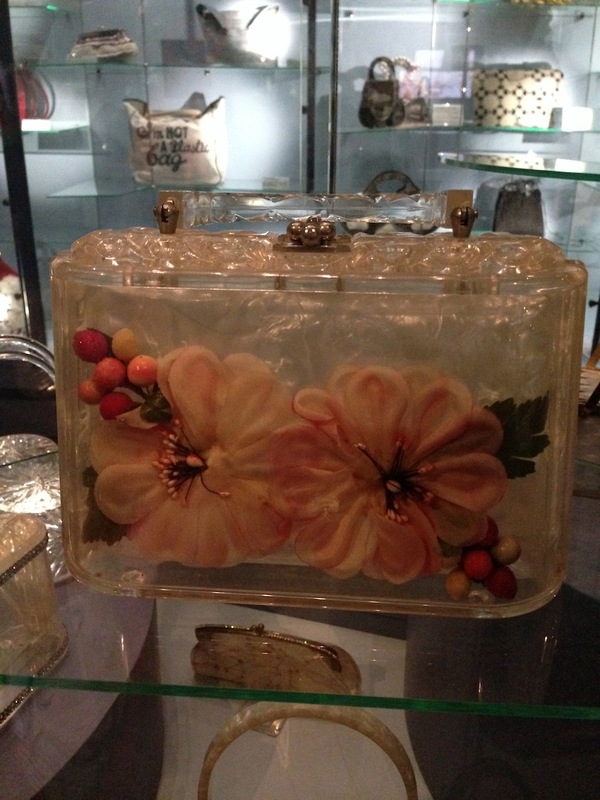 The museum has a travelling exhibition with divine examples including beautifully made dressing cases which housed brushes, little bottles, manicure sets and boxes made of crystal, silver and mother of pearl. Our modern day vanity case! 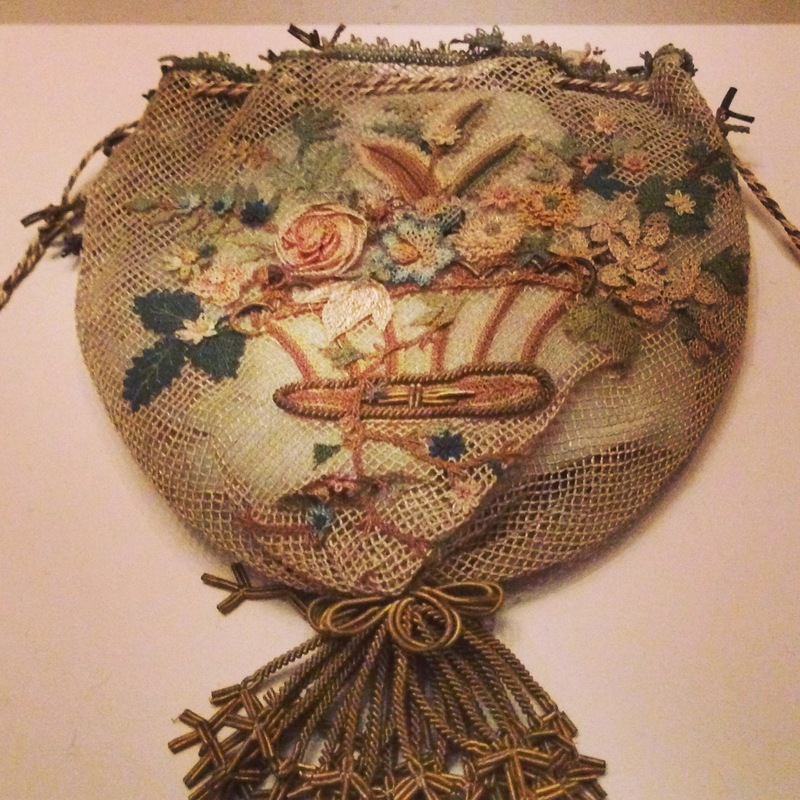 “In about 1826, the frenchman Pierre Godillot made a travelling bag out of canvas which became extraordinarily popular in the second half of the 19th century.” It also became very popular to embroider these canvas bags. And who wouldn’t like to have one of these very smart tea cases? Moving downstairs to the first floor sees handbags from the 20th and 21st centuries – and it was fun to spot how many bags I had owned and sold or still owned. You can spot all the ‘It’ bags and of course the famous Kelly and Birken bags by Hermès and the Lady Dior. 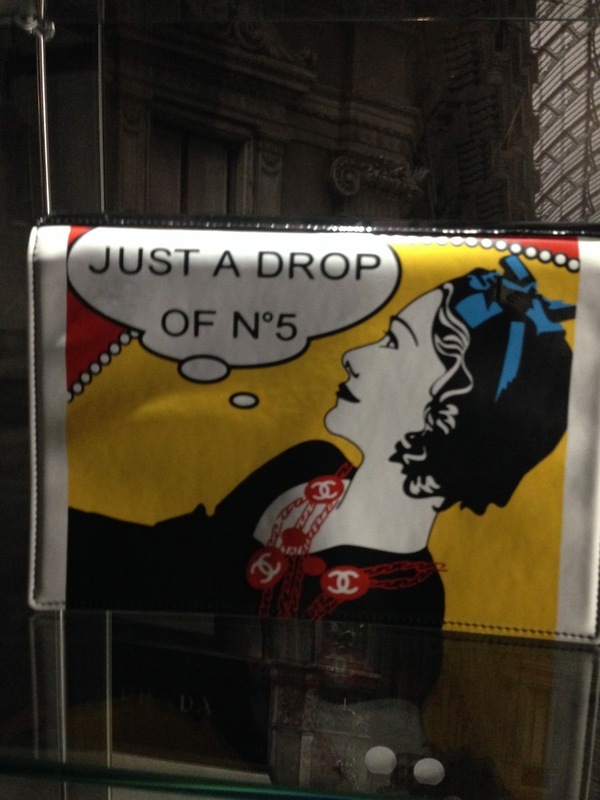 Even the Anya Hindmarch I’m Not a Plastic Bag brought back memories of us queuing at 6.00am outside the supermarket to buy one of these. And then they gave it to you … in a plastic bag – gave me a good laugh!! 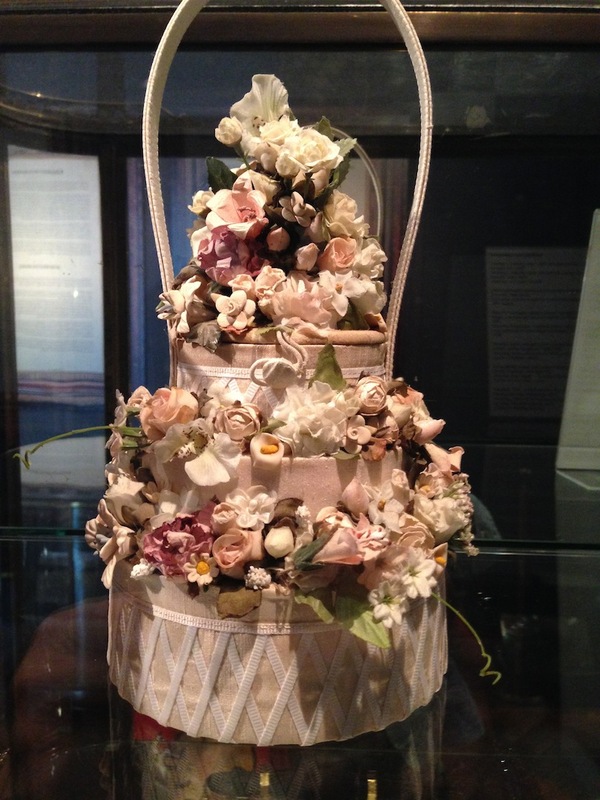 This rather fabulous creation is a ‘Wedding Cake’ silk bag with silk flowers by Joy Liotta Horvath, USA 1999. 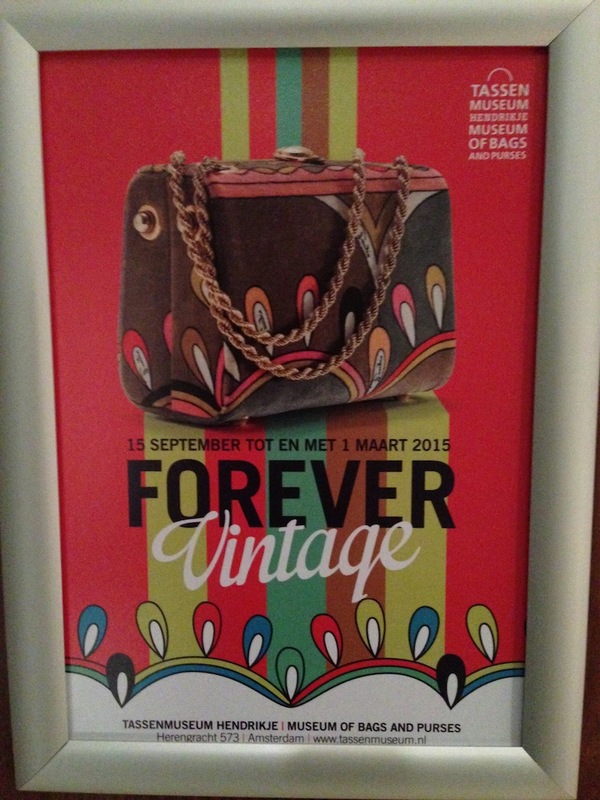 The museum offers changing exhibitions and the current one running until 1 February 2015 is Forever Vintage-Vintage bags dating from 1920-1994 and retro bags based on these classics. This is one museum that is not to be missed and I can’t wait to visit again. The museum is open daily from 10.00 to 1700 (closed 1 January, 25 December and 26 April). On December 5th, 24th and 31st the museum closes at 1600. Adults are currently €9,50 and there are concessions for 65+, students, schoolchildren, groups and museumcard holders. See online for details. Hello cary, this is better than any christmas present! Better even than the museum website, to which i have been linked for some time already. To think how many of these wonderful things i have had or still have floating around me…..and yet, when i started collecting these more than 50 years ago i was declared mad!!!!! 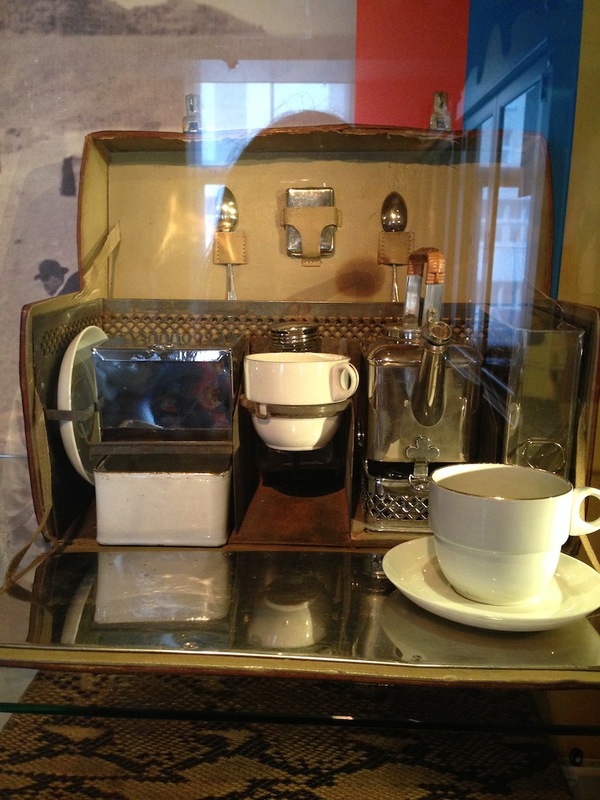 Nice to see that there are museums who bother and people like you who visit, take photos for us and share…..thank you!